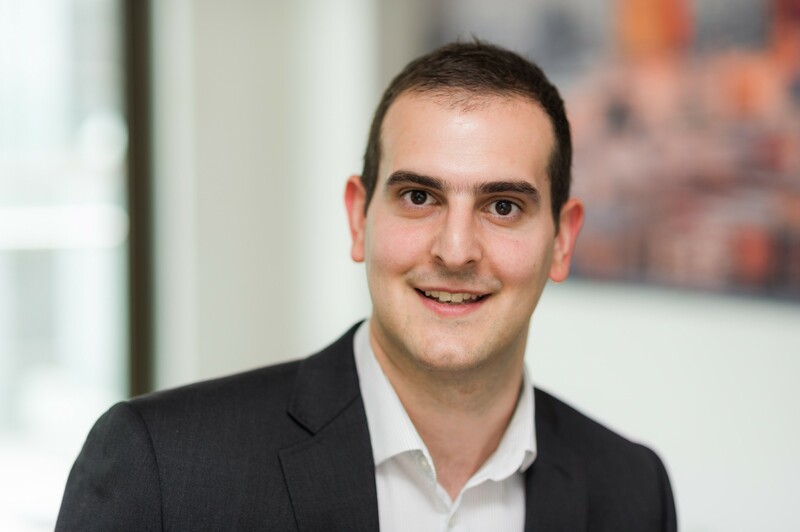 Paolo qualified as a member of the RICS in 2013 and is a Registered Valuer. He joined Allsop in 2014 after four years at Belleveue Mortlakes, a firm of surveyors in North London specialising in valuation. He has a background in residential and commercial valuations as well as experience in undertaking Homebuyer Reports and residential Building Surveys. Since joining Allsop LLP, Paolo has worked in the Residential Valuation department, where he undertakes valuations primarily focused in London and the South East, predominantly for loan security purposes, of individual houses and flats or portfolios (both tenanted and vacant), as well as residential and mixed use development sites for both lenders and Local Authorities. Current clients include Nat West, Julius Baer, Barclays and private property companies. Likes: Football – especially Tottenham Hotspur, Cycling, Formula 1 and Italian food.